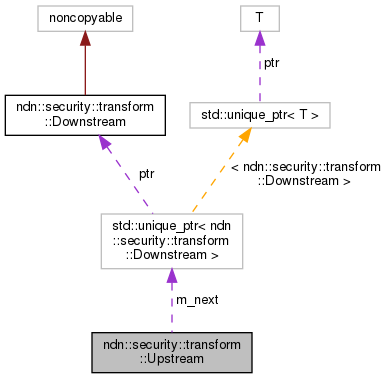 The upstream interface of a transformation module. A module can construct subsequent transformation chain through this interface. Definition at line 157 of file transform-base.hpp. Definition at line 61 of file transform-base.cpp. Definition at line 67 of file transform-base.cpp. Definition at line 174 of file transform-base.hpp. Definition at line 180 of file transform-base.hpp. 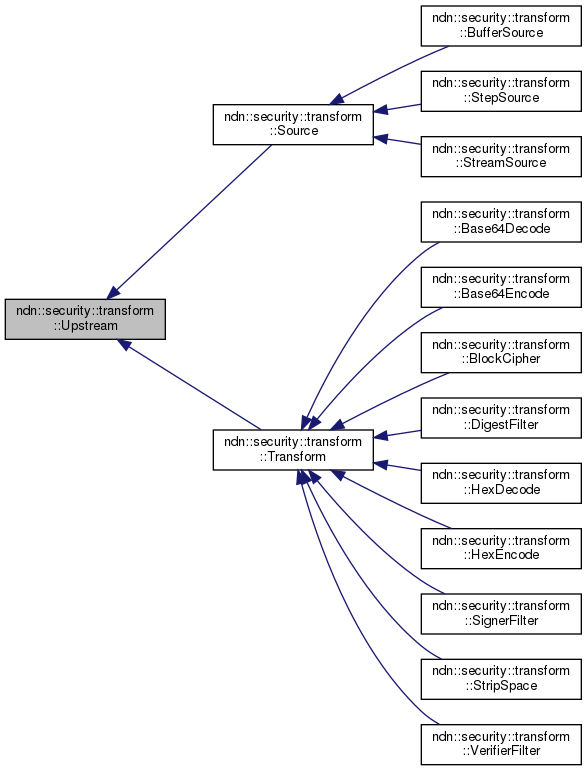 Referenced by appendChain(), ndn::security::transform::StepSource::end(), ndn::security::transform::Transform::flushOutputBuffer(), getNext(), and ndn::security::transform::StepSource::write().